As you may be aware, the Australian Taxation Office (ATO) expects that ridesharing drivers carrying on an enterprise should have an Australian Business Number (ABN) and register for GST. As we approach the new financial year on 1 July, and to help you meet this expectation, we are implementing simple steps to help you register for an ABN and GST and then upload these details to your Uber partner account. If you already have an ABN and are registered for GST, you can update your details here. Please note, even if you have previously uploaded your ABN, our new processes mean that you’ll need to re-upload so the Uber App can begin to generate invoices for your riders. If you don’t have an ABN, there are some simple ways to obtain one including through services like Nixer or AirTax. With these options obtaining an ABN is free and should take around 3 days. Alternatively you can also apply directly via the ATO’s website here. Please note that even if you already have an ABN, this doesn’t necessarily mean you are registered for GST. If you’re unsure, please check your records or the ABN Lookup tool to determine your GST registration status. Once these details are uploaded to your partner account, the Uber App will be able to begin generating GST compliant tax invoices for your riders on your behalf. We can also help you by providing you with monthly tax summaries that will be available for you to download through the partner dashboard. By registering for an ABN and for GST, you may be able to claim GST credits on petrol, car servicing and insurance. Here is more information on what credits or deductibles you could claim once registered for GST. We encourage you to upload these details by 30 June 2017 in time for the new financial year, but please note that your ABN and GST registration details will need to be uploaded to your partner account by no later than 1 August 2017 to be able to continue accessing the partner app. For a list of FAQs and other important information please see here. 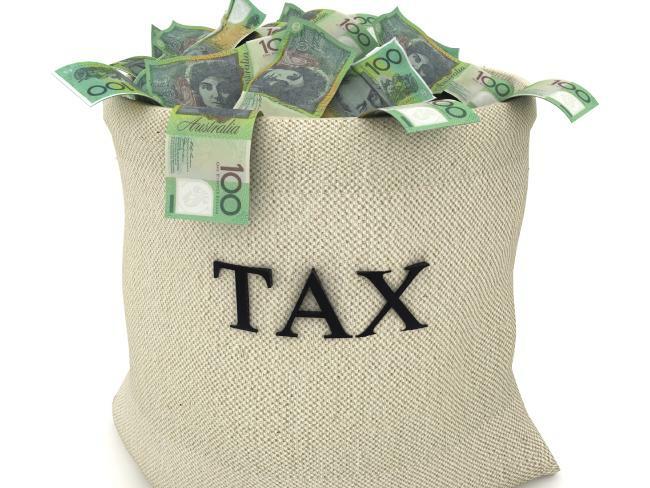 Hopefully with these resources you can focus on what you do best – moving Sydney – but it’s important to remember we aren’t tax experts and can’t give any tax advice. If you have questions we recommend speaking to the ATO or a taxation professional – H&R Block provide discounted tax services and specialist tax advice for Uber partners. For further information regarding the ATO’s view of tax obligations for providers of ridesharing services, please contact the ATO by phone on 13 72 26. You can contact Uber here. Describe the Individual/Sole Trader’s main business activity:* 这里填 Uber Driver 对吗? 然后Select the category which best matches the Individual/Sole Trader’s main business activity:*这里下拉选项里面应该选哪个呢?